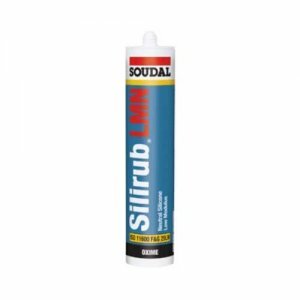 Bond It LN7 LMN is a 100% neutral cure, pure silicone sealant. 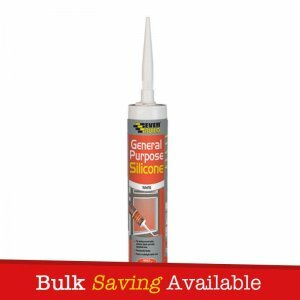 Gives off no solvents or corrosive vapours whilst setting and cures quicker than most other silicones under all conditions when exposed to air. 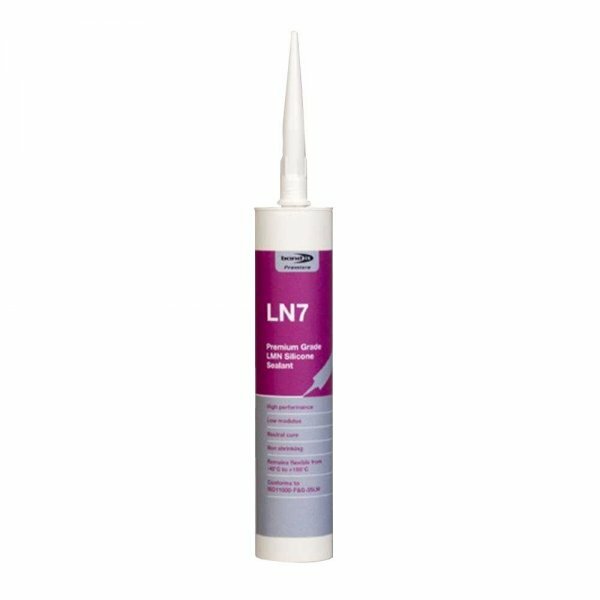 LN7 can be used in construction, engineering and electrical applications and as a high extensibility sealant for external and internal applications, including expansion joints. 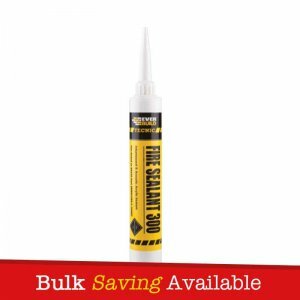 – Can be used in construction, engineering and electrical applications and as a high extensibility sealant for external and internal applications, including expansion joints. 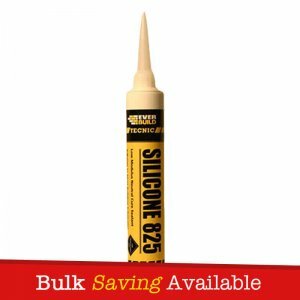 – Suitable as a rubber adhesive for bonding most materials and as a potting compound to encapsulate electronic components to protect from moisture, tampering and shock. 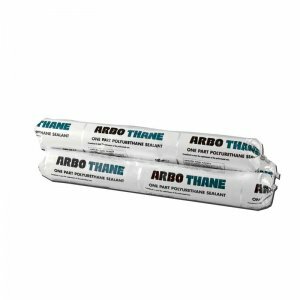 – Effective as a gasketing material and as a bedding compound for glazing double glazed units into timber frames. 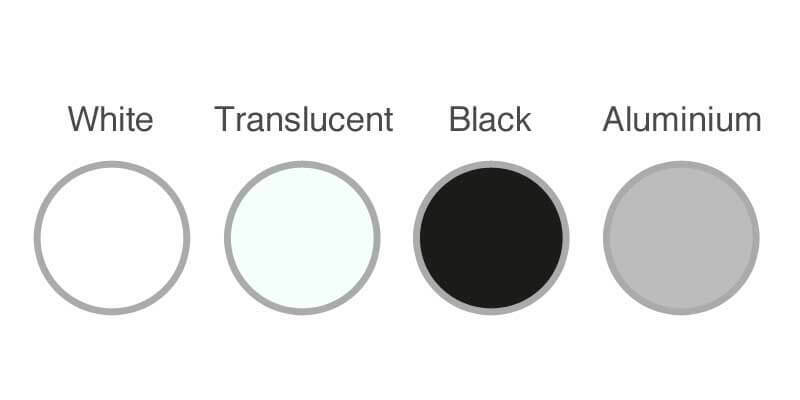 – Contains no components that can degrade insulating glass seals. – For use on glass, ceramics, all metals and sealed timber, concrete, mortar, plaster, most plastics, uPVC and polycarbonate and all painted surfaces. 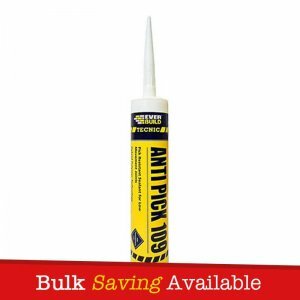 – Gives off no solvents or corrosive vapours whilst setting. – Cures quicker than most other silicones, under all conditions when exposed to air. Bond It LN7 LMN is packaged with a handful of nozzles.